Historic and Hip Mount Vernon Apartments. At St. James Place Apartments, you will find beautiful arches, dramatic picture windows, original masonry, and exposed brick walls that will lend character and dimension to your urban lifestyle. You will also enjoy the advantages of ground-floor retail, a fitness room and on-site parking. 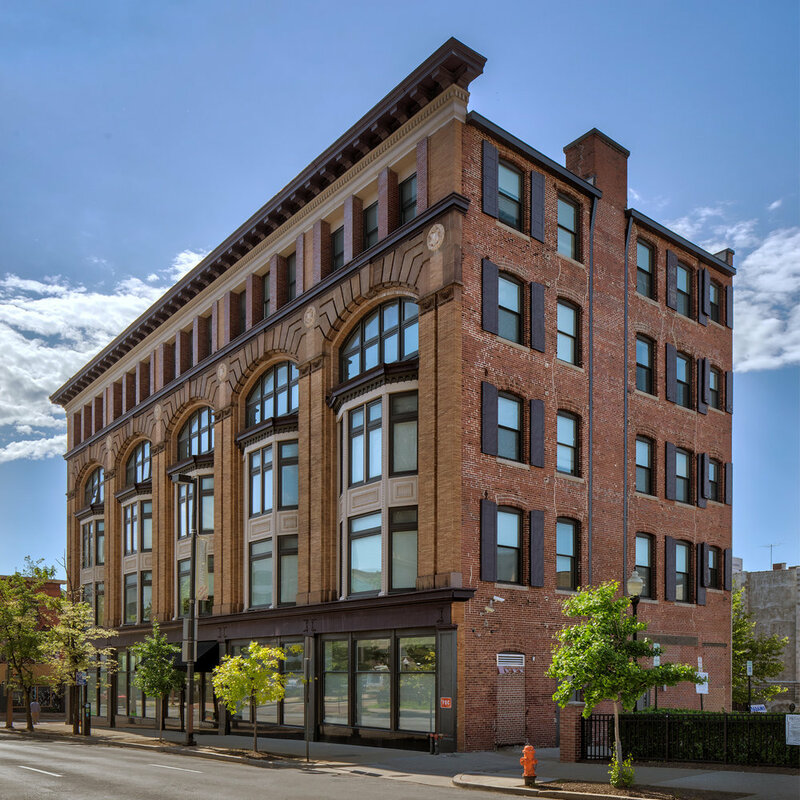 Our Mount Vernon apartments are located in the heart of a thriving cultural district within a short walk to the Hippodrome Theatre, the Walters Art Gallery and dozens of other museums, restaurants and theaters. Nearby public transportation will also afford you easy transport throughout the area. If you like things historic and hip, you've found home. We designed your home from the start to set a new ideal in rental community living. And this starts with great community and apartment amenities. © 2019 Zebedee I, LLC. All Rights Reserved.